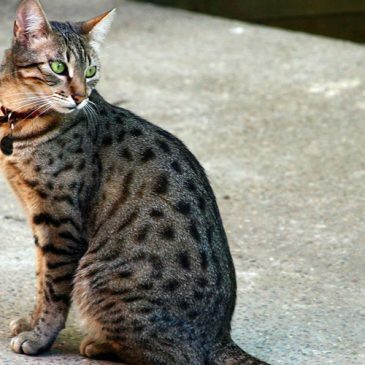 With a playful personality and gorgeous looks, the Egyptian Mau makes a very appealing pet. By Carrol Baker. 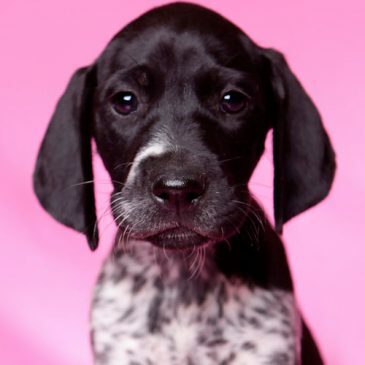 The German Shorthaired Pointer is a stunning dog which is athletic, loyal and loads of fun. With a soft, plush coat, the gorgeous Rex rabbit has become a family favourite. 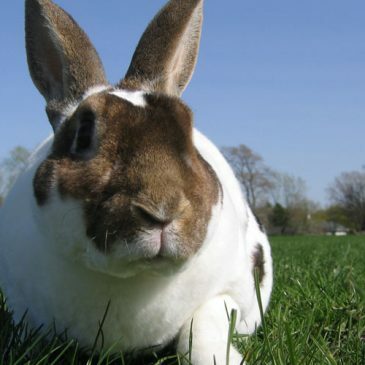 Mel Hearse discovers more about this special bunny. 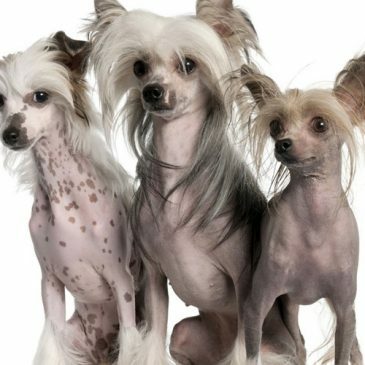 If you’re looking for a smaller dog with a charming personality, you can’t go past the Chinese Crested. By Lauren McKellar. 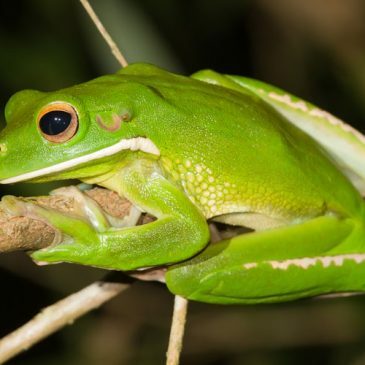 With its easy-going nature and docile demeanour, the Australian Green Tree frog makes the ideal native pet, as Kristie Bradfield discovers. 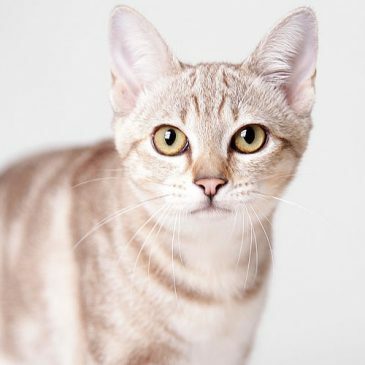 With its short coat and sweet disposition, the Australian Mist was developed to be the perfect house cat, as Kristie Bradfield discovers. 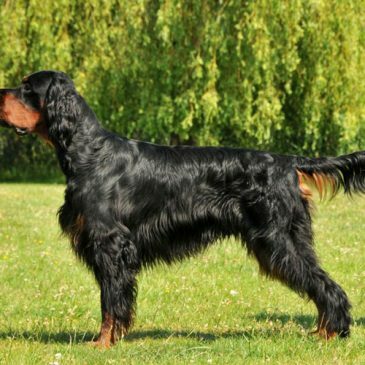 Always a pleasure to watch, the Gordon Setter is blessed with a majestic build and stunning coat. By Helen Frost. 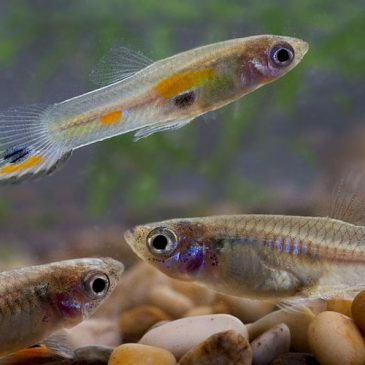 Popular with new fish owners and breeding enthusiasts alike, the guppy makes a fabulous pet, as Mel Hearse discovers. 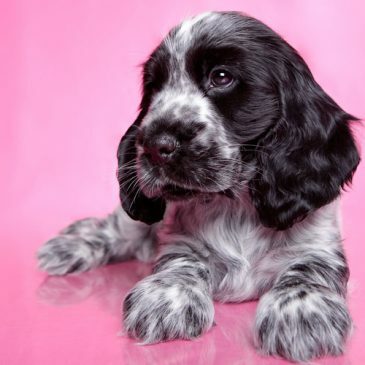 With striking good looks and a merry personality, the Cocker Spaniel truly does make a great pet. 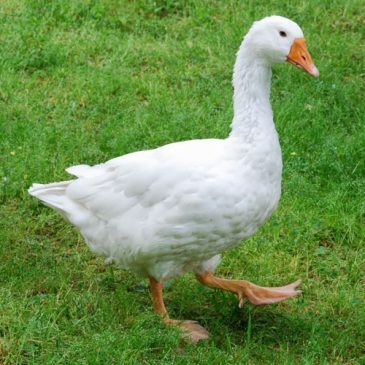 With their big personalities, Geese can make the perfect pets. By Carrol Baker.